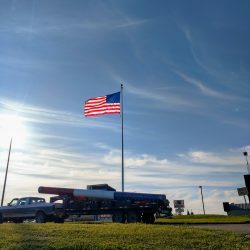 How do you define greatness? 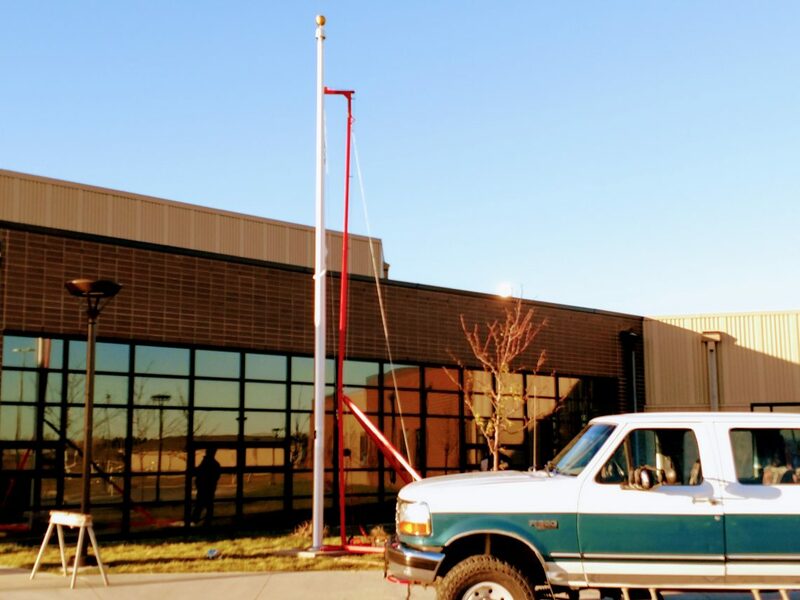 More importantly, how do you show greatness? 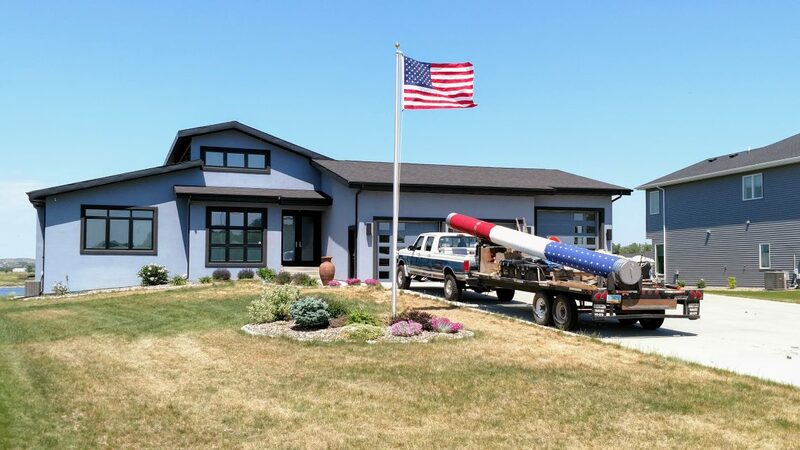 For us, it’s all about flying the American flag above our homes and businesses for everyone to see. 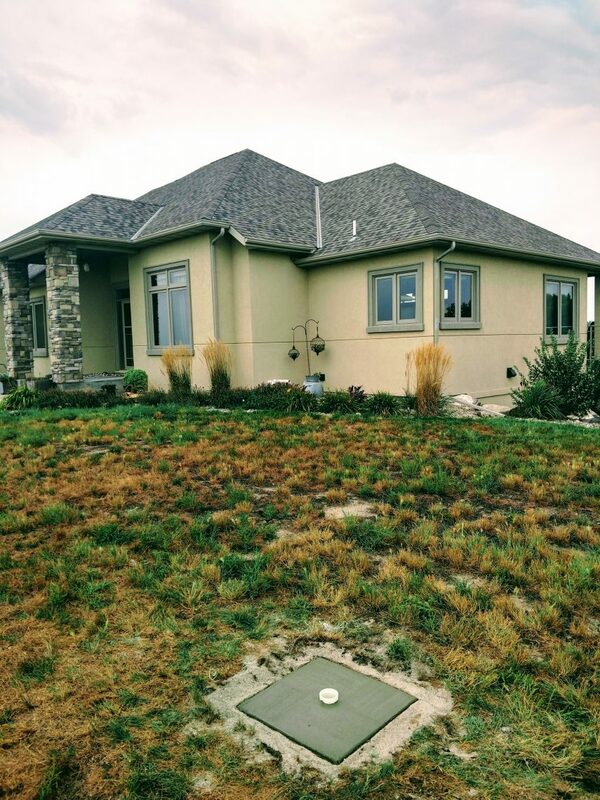 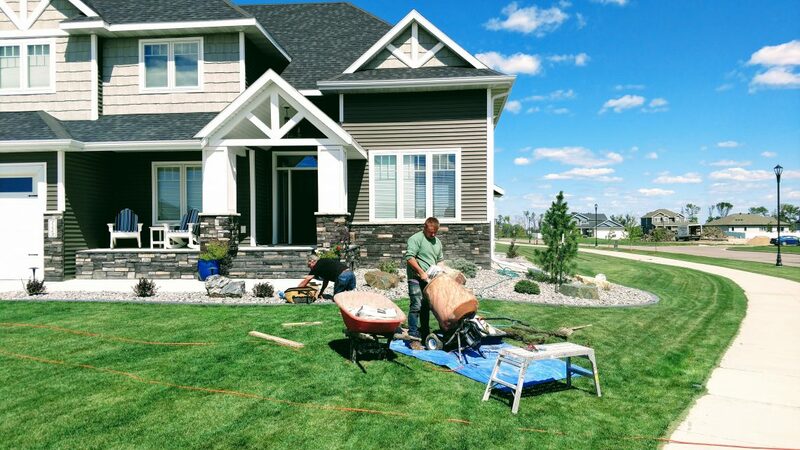 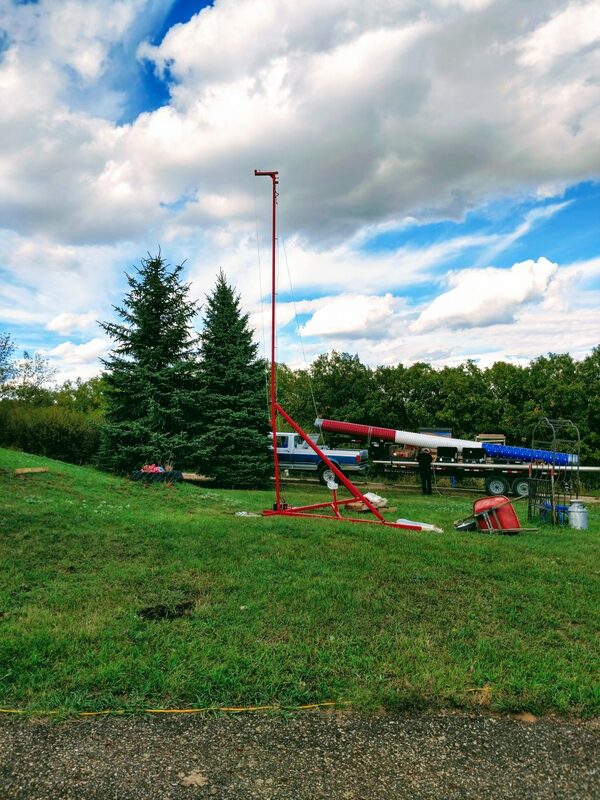 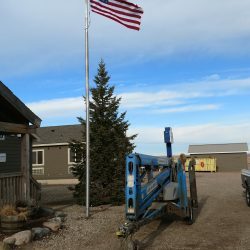 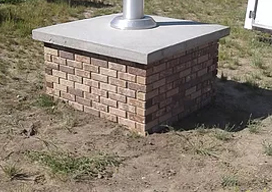 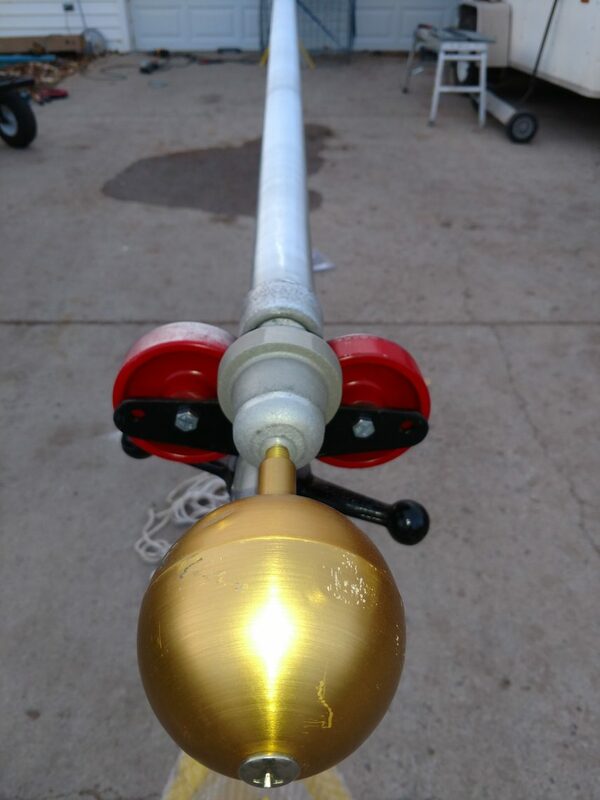 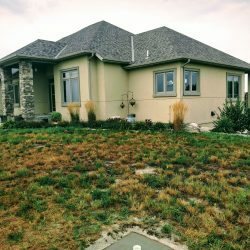 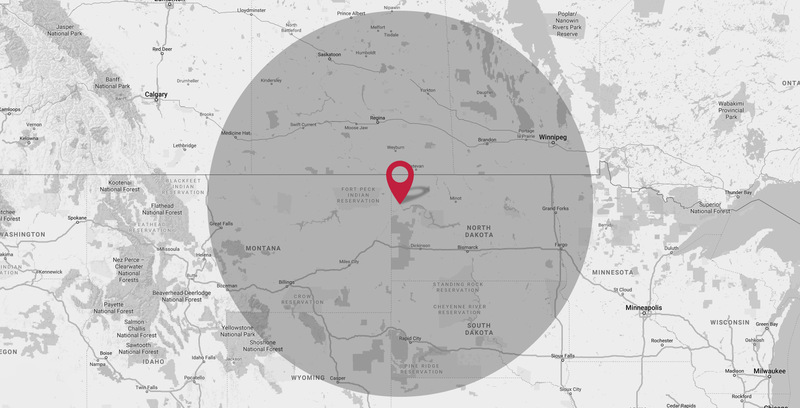 We believe it is our duty to help you present your property with pride and honor, which is why we offer the best flag pole installation in North Dakota. 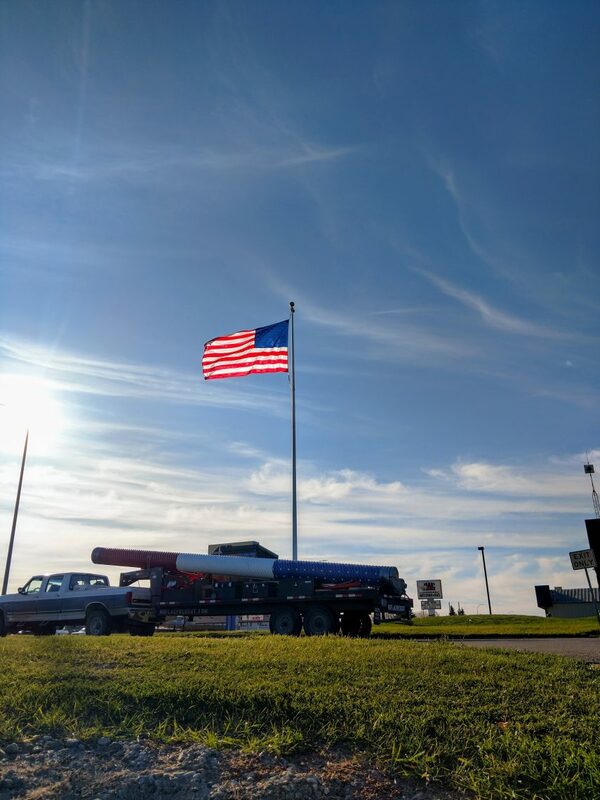 Find the perfect way to display your passion for our beautiful country by reaching out to our team. 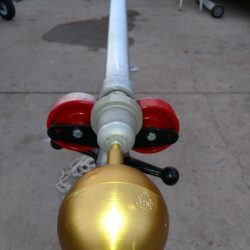 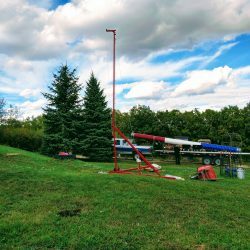 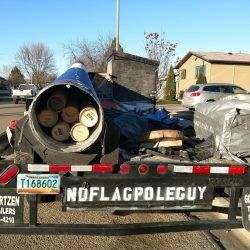 When you choose ND Flag Pole Guy, we’ll help you choose the flag pole that perfectly meets your needs. 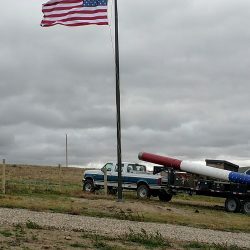 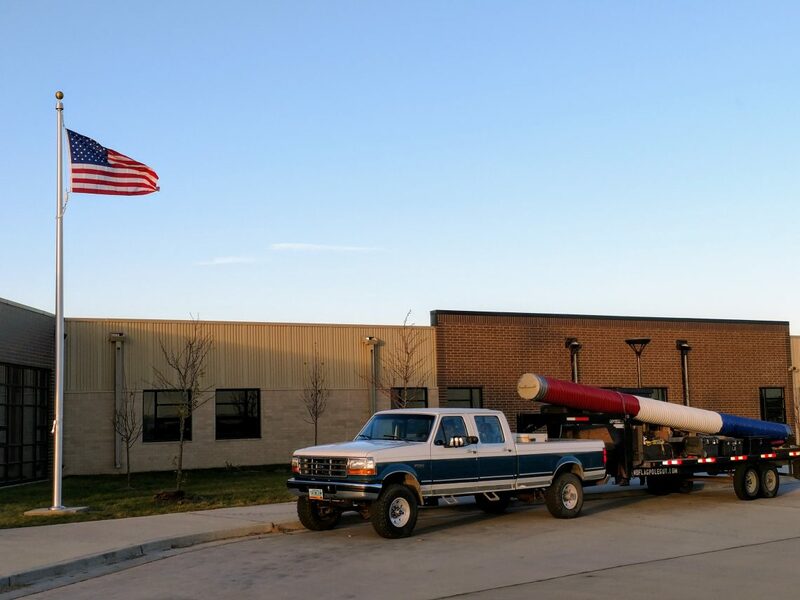 Whether you have a business, live in the middle of town, or are far out on the plains, we’ll sell you the right flag pole. 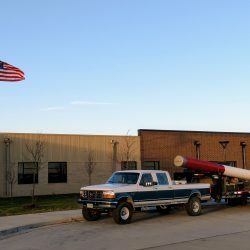 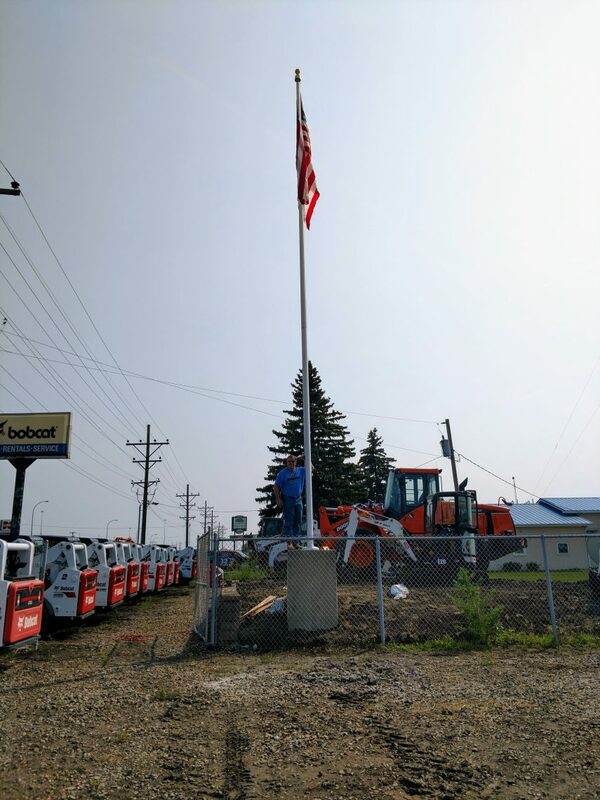 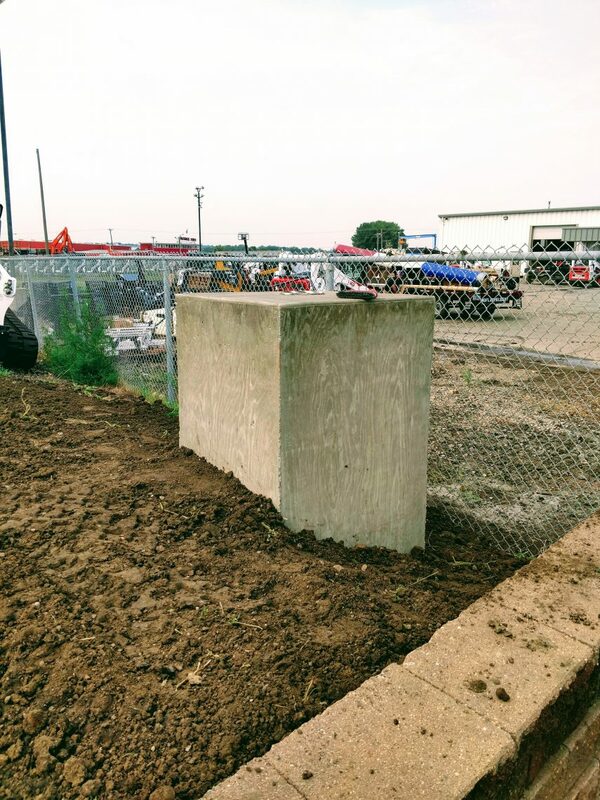 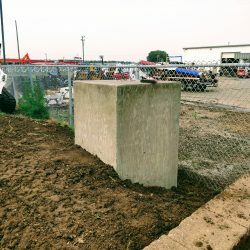 Our team will perform the flag pole installation at your preferred location and assist you in raising an American-made flag to its proper height for the first time. 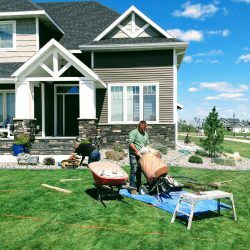 Simply give us a call, talk to us about your needs, and set up a time with us. 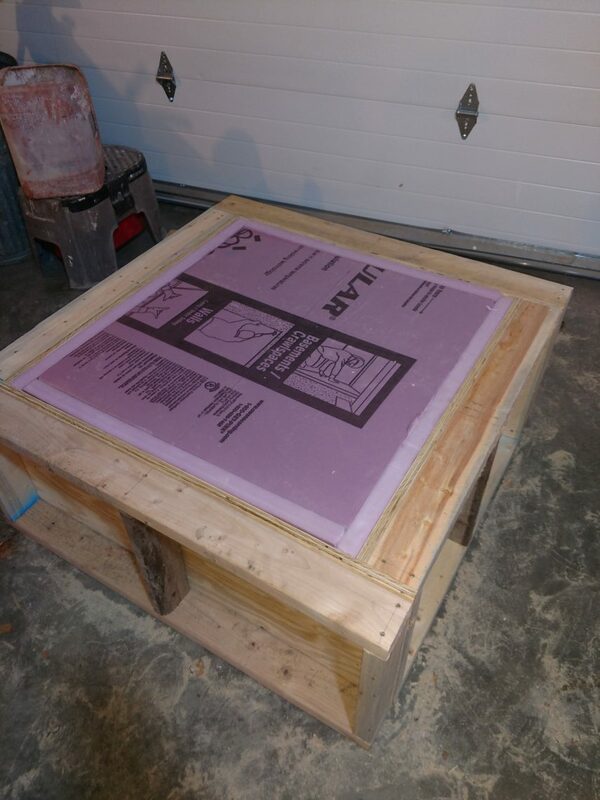 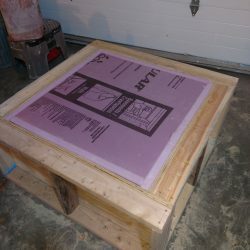 We bring all of your purchased products to the chosen site and do the setup and installation for you. 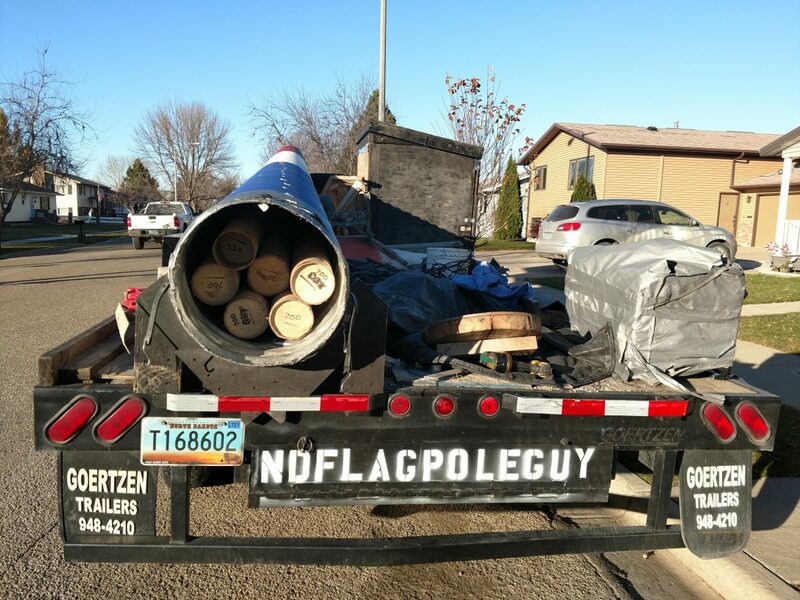 It’s that simple…one call is all it takes! 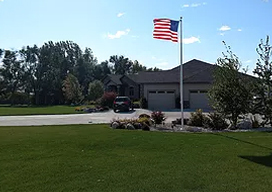 Many people are discouraged by the idea of installing a flag pole on their own, so they choose to avoid it altogether. 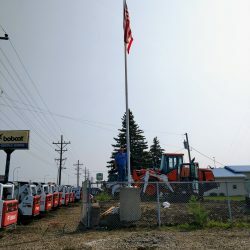 With our services, there’s no need to set aside your vision of a tall flag pole topped by one of our flags made in the USA. 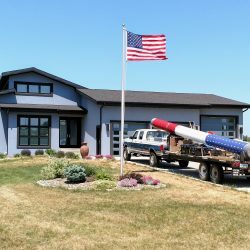 Whether you are ready to add a new level of patriotism to your home with a residential flag pole or want to spruce up your business with a commercial flag pole, we are here to help. 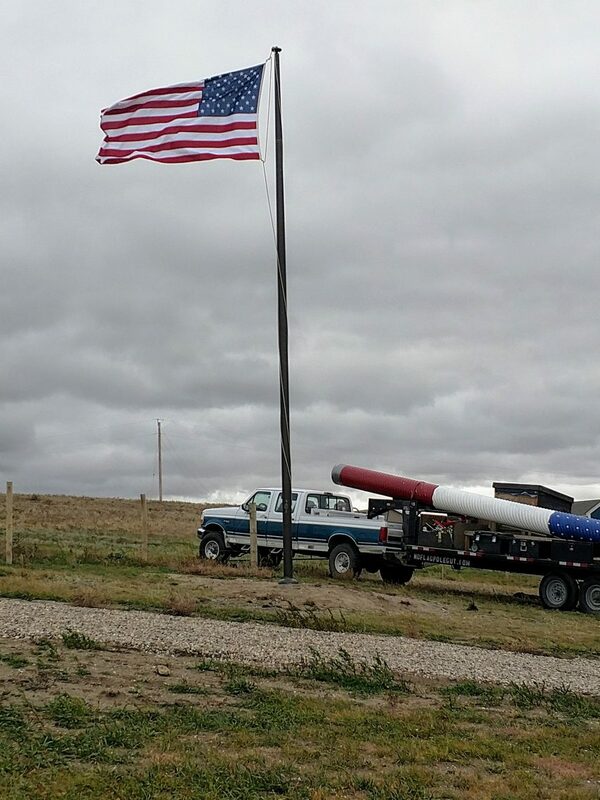 From state to military flags, American to POW/MIA flags, we have what you need to fly atop your new flag pole. 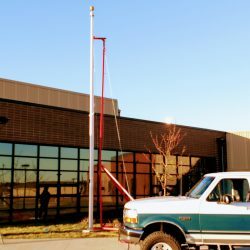 Contact our team today and ask about our local flag pole installation program. 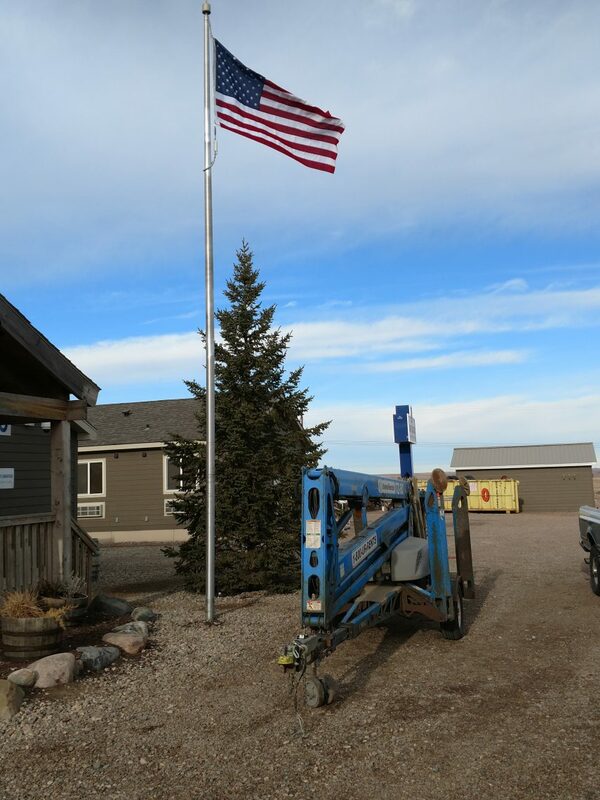 We serve North Dakota’s residents when they are ready to proudly display the red, white, and blue.